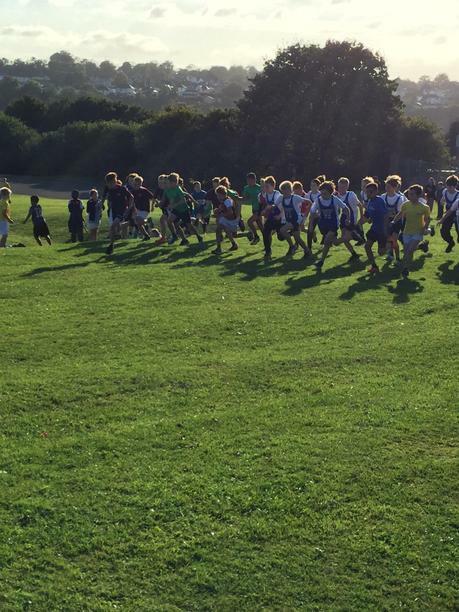 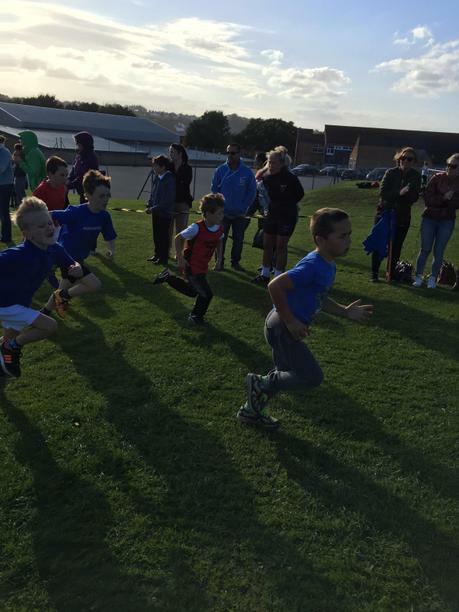 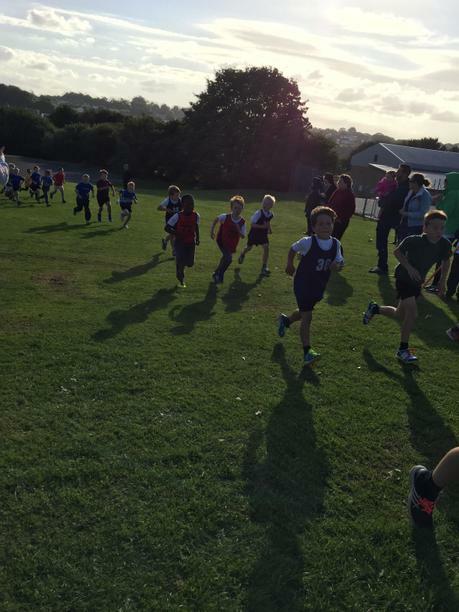 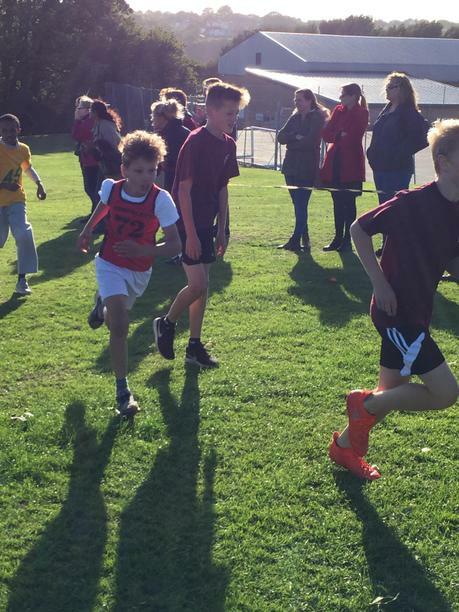 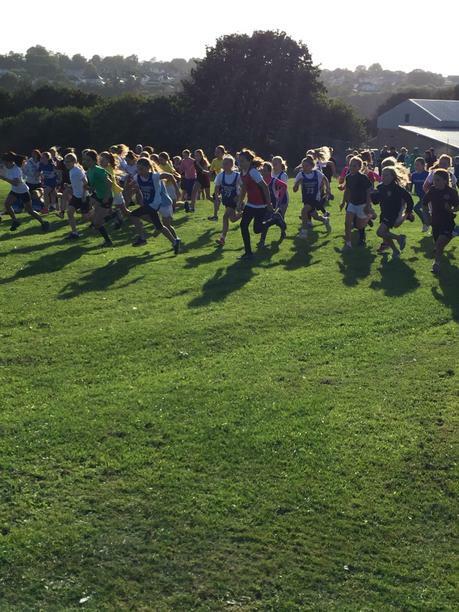 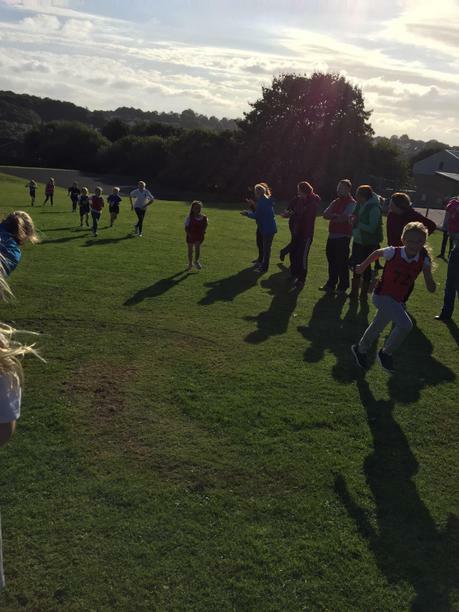 Our great cross country team ventured out for the first race of the season at Eggbuckland Community College. 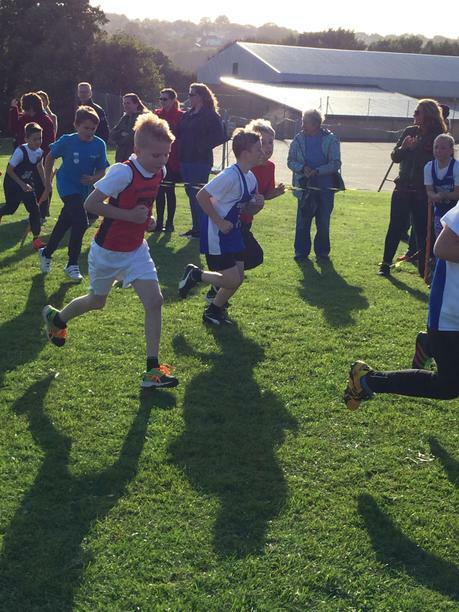 The weather stayed fine and the children performed fantastically against schools from across the city. 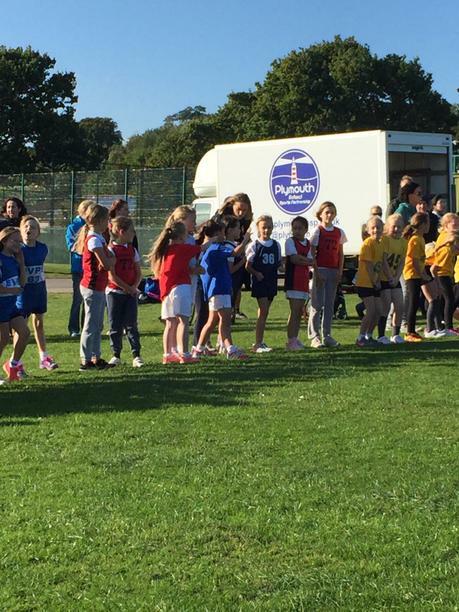 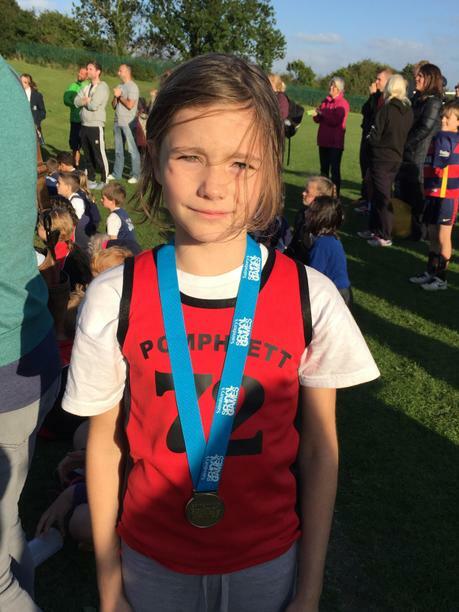 There were top 10 places for Cameron (y4), Jessie (y5) and Amy (y6), with Evie (y4) picking up a super silver medal for second! 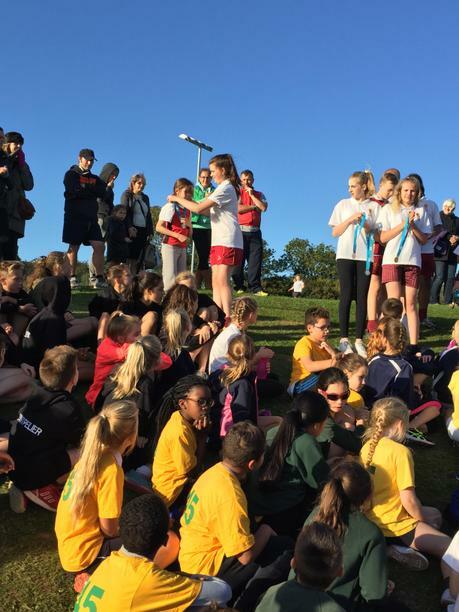 Well done to all who competed!